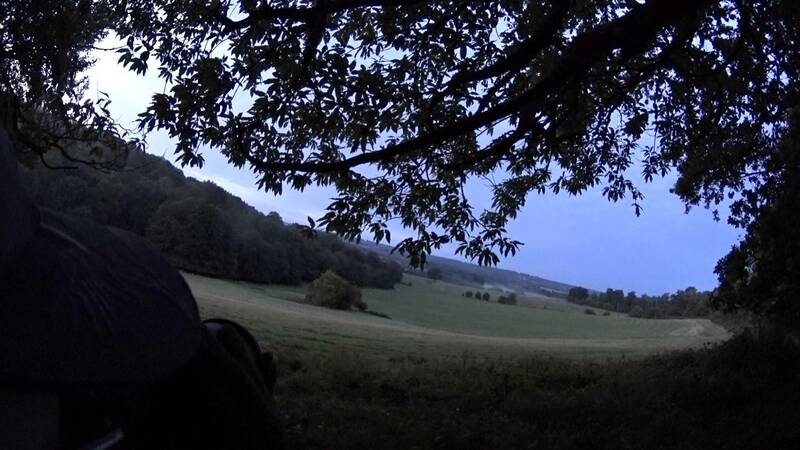 Deerstalker – Deer stalking in South-East England & beyond…. 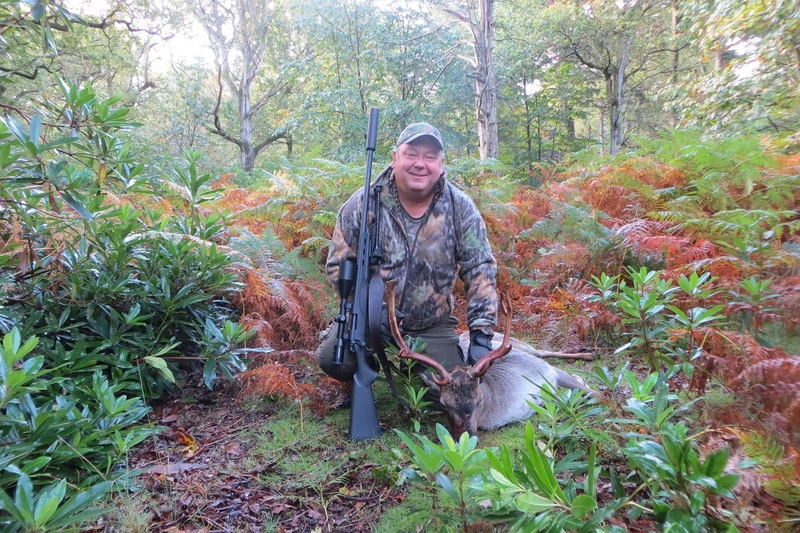 Based in South-East England, DeerStalker has a lifetime’s experience in deer stalking or hunting in one form or another! I have stalked extensively in the U.K., Ireland, Continental Europe, South Africa and North America. Now I have the time available to help others enjoy the same adventures that I have benefited from. 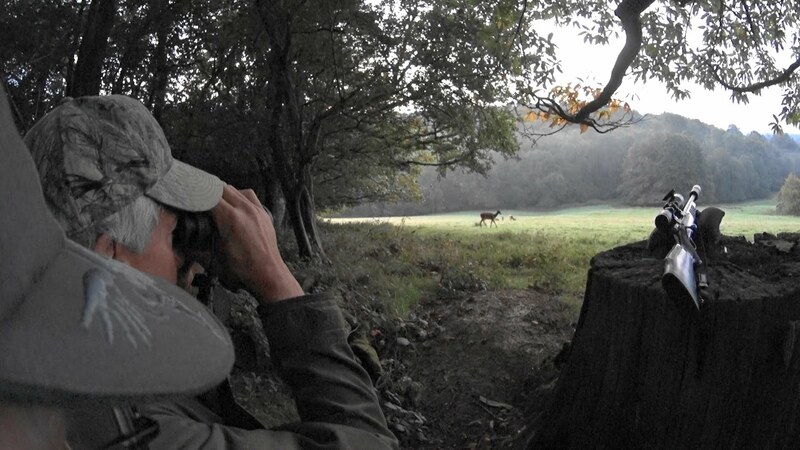 Come deer stalking with me for Fallow Deer on the Kent & Sussex borders of South-East England. A beautiful estate, set in the picturesque rolling countryside of the High Weald, with good numbers of deer. The Rut, in October and early November, is just an amazing event! Every hunter has dreamt of an African adventure. If you have not been, and are wary of possible pitfalls in ‘booking blind’, check out the details of Dubula Mangi Safaris, PH Dennie Taljaardt will ensure that you enjoy every minute of your time in the Dark Continent! 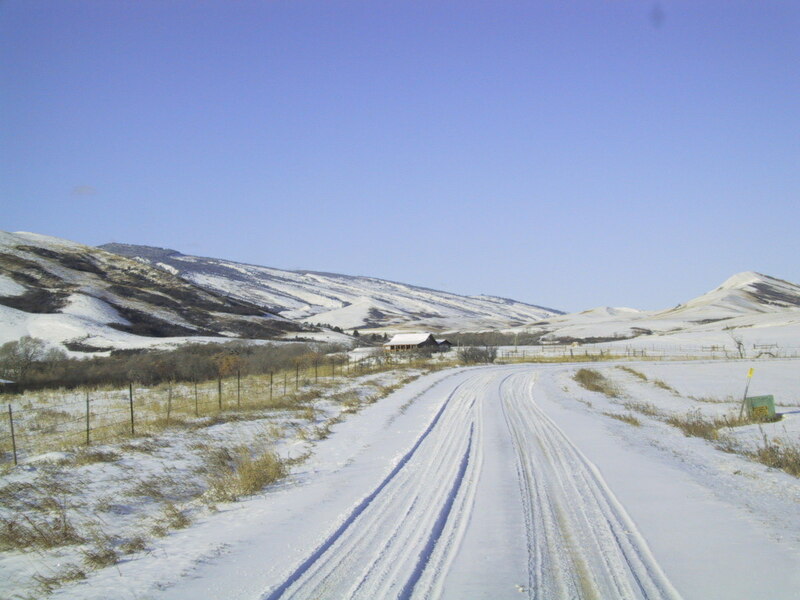 Wyoming – ‘Like No Place On Earth’. Why do I like it there? Well, this one state is just a little larger than the whole of the UK; and where we have in excess of 60 million inhabitants, The Cowboy State has around half a million – a number that is significantly smaller than the population of big game animals: Elk, Mule Deer, Whitetails, Pronghorn Antelope, Moose, Big Horn Sheep, Mountain Lion, Bear….! Each and every outfitter detailed in the pages of the DeerStalker website offers a thoroughly professional service that I am confidently able to recommend. 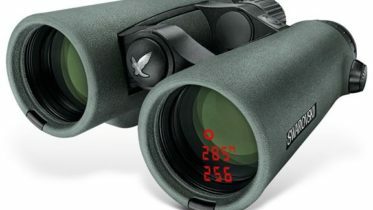 And, judging by the comments of stalkers and hunters who have followed my advice, there are now many others recommending them too! What is a ‘Ballistic Tip’?